The recruitment industry has witnessed a steady 20% expansion year-on-year since 2012. It is one of the fastest-growing industries in the UK right now, and no wonder. 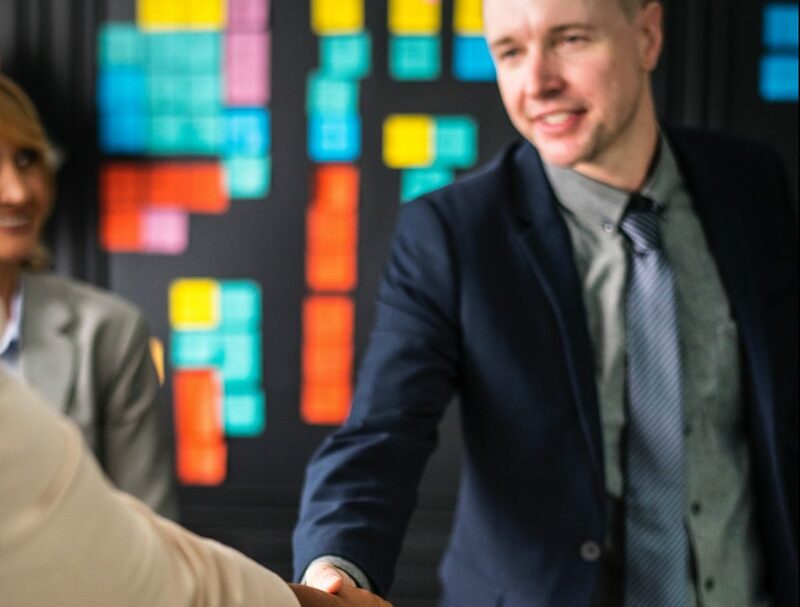 As more businesses opt to lease short-term contracts for their work, and as employment becomes more competitive and flexible, recruitment companies provide that vital intermediary link between employers and employees. Changes in employment practices have made recruitment a fast-paced industry. Recruiters are now expected to be on-call longer than before, and spend the majority of their time out-of-office liaising between clients. Changes in recruiting practice and broader changes in the landscape of business and communication have one thing in common: the internet. Virtual platforms have all but taken over employment practices, whether through Uber and Deliveroo, or through recruiting websites themselves. What’s more, the internet has opened up near limitless opportunities for short-term work by increasing the pace of communication and organisation. In this context, recruitment agencies must be able to keep up with the demands both of employers and jobseekers. What’s more, new recruitment agencies are appearing every year which specialise by region or industry. With so much competition, agencies need to be able to rely on the latest technology to maintain relationships with clients. Thankfully, internet technology has developed sufficiently in recent years for Voice-over IP (VoIP) technology to be a realistic investment for even the smallest companies. Cheaper and more sophisticated than standard landline systems, VoIP phone systems are much easier to install, and include a host of features designed to maximise productivity. Here’s how. Recruiters need to be able to contact clients at all hours of the day, wherever they are. VoIP systems can be linked to mobile phones and other phone systems so that you never miss a call. Easy-to-use software such as Cisco Call Manager provides a clear visual display of all your phone systems so that you can re-route missed calls. What’s more, you can keep clients in the loop by programming automated texts and/or emails when you miss a call, as well as professional voicemail. If you’re a start-up hoping to make it big in recruiting, VoIP systems provide the ideal cost-effective solution for both your internal and external communications. An internet connection is all that’s needed for set-up, and there’s no need to worry about costly hardware or maintenance issues: all installation is done remotely via the cloud. Furthermore, internet phone systems can be scaled flexibly on a per-phone basis. You can choose to pay either up-front for each system, or on a rolling monthly basis, providing maximum flexibility when it’s most needed. Larger recruitment companies need to be able to coordinate complex tasks within their organisation, and here too VoIP can help. Communicating across the world via the internet costs the same as domestic calls, making it easier to keep in touch with recruiters who are on the move. By using a virtual phone number, larger companies need not worry about being tied to local landline networks, greatly reducing costs and helping to maintain a consistent presence wherever they are operating. VoIP systems can be managed across departments, allowing calls to the same number to be directed where they are most relevant. If no one is available, calls can be automatically rerouted after a few rings, ensuring someone will always be there to answer. The competitive nature of recruitment, and the importance of maintaining personal relationships with a vast range of clients, makes investment in VoIP telephony an essential. Perhaps its most important feature is its accessibility: internet phone systems come at a cost which empowers even the smallest organisations to operate efficiently and cost-effectively. GRiP Communications is a UK based VoIP Service provider providing high quality affordable business telephone systems to organisations with one phone or many. All you need is an internet connection. © 2017 GRiP All Rights Reserved.